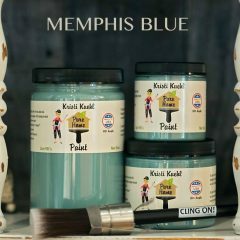 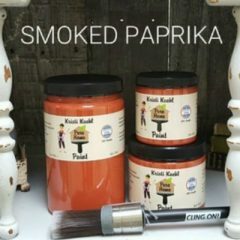 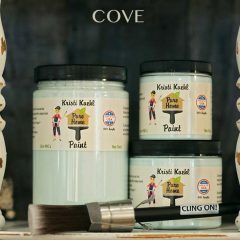 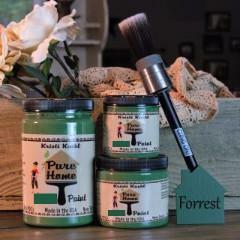 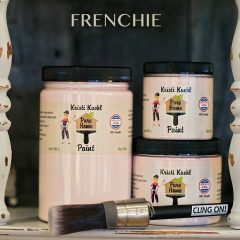 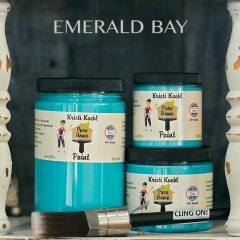 Are you new to Kristi Kuehl Pure Home Paints? 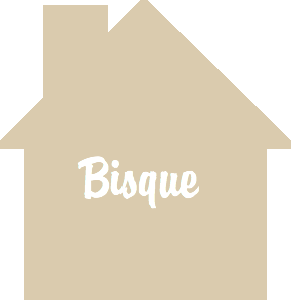 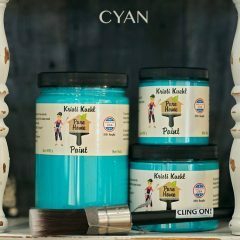 Click here for in-depth info on how to use the products. 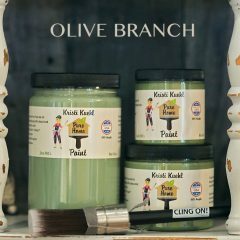 This is for those of us that need the details before getting started. 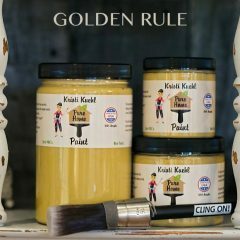 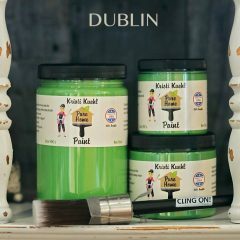 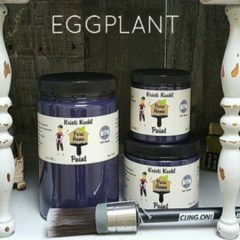 To learn more about Krist Keuhl Pure Home Paint Products click here. 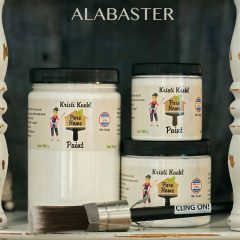 To be inspired by our past projects using Krist Keuhl Pure Home Paints products click here.